Now you can add videos, screenshots, or other images (cover scans, disc scans, etc.) 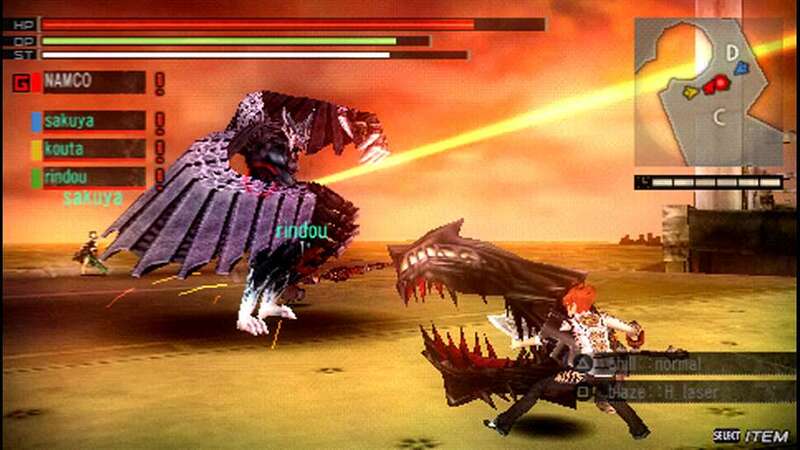 for Gods Eater Burst (Europe) to Emuparadise. Do it now! If you haven't noticed yet, we have a retro game of the day feature (top-right of the screen) wherein we feature a new retro title every single day! Now, you can vote for your favorite games and allow them to have their moment of glory. 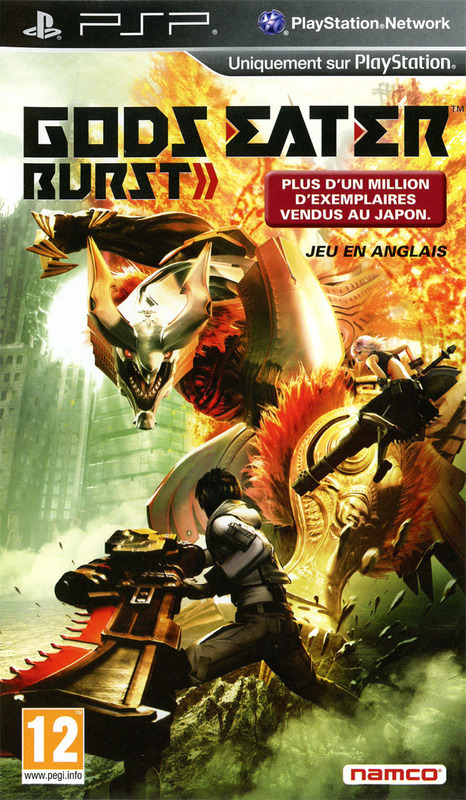 Click on the button below to nominate Gods Eater Burst (Europe) for Retro Game of the Day. .::::::::::::::::::::::::::::::::::::::::::::::::::::::::::::::::::::::::::. .::::::::::::::::::::::::::::::::::::::::::::::::::::::::::::::::::::::::::::. .::::::::::::::::::::::::::::::::::::::::::::::::::::::::::::::::::::::::::::. .::::::::::::::::::::::::::::::::::::::::::::::::::::::::::::::::::::::::::::. .::::::::::-.......................................................::::::::::. . :::::::::` ````` `:::::::::. .::::::::: `.-:::::::::-.` :::::::::. .::::::::: `-:::::::::::::---:-` :::::::::. .::::::::: `-::::::::::::-. `--` :::::::::. .::::::::: . ::::::::::::::` `::` :::::::::. .::::::::: `:::::::::::::::` -::` :::::::::. .::::::::: -:::::::::::::::-` `-:::- :::::::::. .::::::::: `::::::::::::::::::--.--::::::` :::::::::. .::::::::: `:::::::::::::::::::::::::::::` :::::::::. .::::::::: `::::::::::::::::::::::::::::- :::::::::. .::::::::: .:::::::::::::::::::::::::::. :::::::::. .::::::::: -:::::::::::::::::::::::::. :::::::::. .::::::::: .:::::::::::::::::::::::. :::::::::. .::::::::: `-::::::::::::::::::-. :::::::::. .::::::::: `::::::::::::::::-.` :::::::::. .::::::::: . ::::::::......`` :::::::::. .::::::::: -::::::::. :::::::::. .::::::::: `-:::::::-` :::::::::. .::::::::: `::::::::- :::::::::. .::::::::: .::::::::. :::::::::. .::::::::: -::::::::. :::::::::. .:::::::::`````````````````-::::::::.```` :::::::::. .:::::::::::::::::::::::::::::::::::::::::.` :::::::::. .:::::::::::::::::::::--::::::::::::::::::::-` :::::::::. .::::::::::::::::::::``-::::::::.:::::::::::::-. :::::::::. .:::::::::::::::::::- . ::::::::``::::::::::::::::.` :::::::::. .::::::::::::::::::::-..........:::::::::::::::::::-. :::::::::. .::::::::::::::::::::::::::::::::::::::::::::::::::::-.` `:::::::::. .:::::::::::::::::::::::::::::::::::::::::::::::::::::::-.........-::::::::::. .::::::::::::::::::::::::::::::::::::::::::::::::::::::::::::::::::::::::::::. .::::::::::::::::::::::::::::::::::::::::::::::::::::::::::::::::::::::::::::. .::::::::::::::::::::::::::::::::::::::::::::::::::::::::::::::::::::::::::::. . : __________.____ _____ _____.___. _____ _________.__ _____ ::::. .: \______ \ | / _ \\__ | | / _ \ / _____/|__| / _ \ :::. .:: | ___/ | / /_\ \/ | |/ /_\ \ \_____ \ | |/ /_\ \ ::. .:: | | | |___/ | \____ / | \/ \| / | \ :. .:: |____| |_______ \____|__ / ______\____|__ /_______ /|__\____|__ / :. .:: \/ \/\/ \/ \/ \/ ::. .::::::::::::::::::::..:::::::....::::::::::::::..::::::::..::::::::::::..:::. .::::::::::::::::::::::::::::::::::::::::::::::::::::::::::::::::::::::::::::. .::::::::::::::::::::::::::::::::::::::::::::::::::::::::::::::::::::::::::. .::::::::::::::::::::::::::::::::::::::::::::::::::::::::::::::::::::::::::::. . 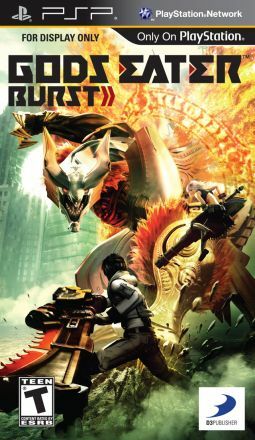 :: ::. .:: God Eater Burst ::. .:: ::. .::::::::::::::::::::::::::::::::::::::::::::::::::::::::::::::::::::::::::. .::::::::::::::::::::::::::::::::::::::::::::::::::::::::::::::::::::::::::::. . 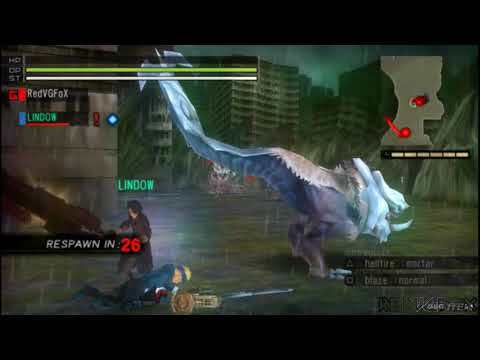 :: ::. .:: Region.........: EURO Languages.....: Multi ::. .:: Platform.......: PSP Format........: .ISO ::. .:: Filename.......: pa-gebe. Size..........: 45 x 20 mb ::. .:: Disc Serial....: ULES-01519 CRC32.........: CBD3C3B8 ::. .:: ::. .::::::::::::::::::::::::::::::::::::::::::::::::::::::::::::::::::::::::::. .::::::::::::::::::::::::::::::::::::::::::::::::::::::::::::::::::::::::::::. . 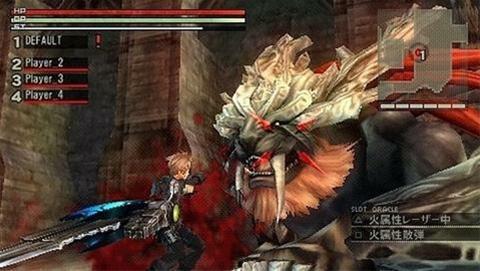 :: ::. .:: ::. .:: GODS EATER BURST is the enhanced successor of the PSP hit GOD EATER ::. .:: (released in February 2010 in Japan) which has sold over 600,000 ::. .:: units in Japan to date. ::. .:: ::. .:: Our deepest thoughts and prayers go out to the Japanese People ::. .:: affected by a worst case scenario from mother earth ! ::. .:: ::. .:: ::. .:: ::. .:: ... still missing Mr. M ! ::. .:: ::. .::::::::::::::::::::::::::::::::::::::::::::::::::::::::::::::::::::::::::. .::::::::::::::::::::::::::::::::::::::::::::::::::::::::::::::::::::::::::::. . :: ::. .:: ::. .:: - deest remedii locus, ubi, quae vitia fuerunt, mores fiunt - ::. .:: ::. .:: ::. .::::::::::::::::::::::::::::::::::::::::::::::::::::::::::::::::::::::::::. . ::::::::::::::::::::::::::::::::::::::::::::::::::::::::::::::::::::::::::.